We are thrilled you stumbled upon our work while searching for Hvar Wedding Photographer. 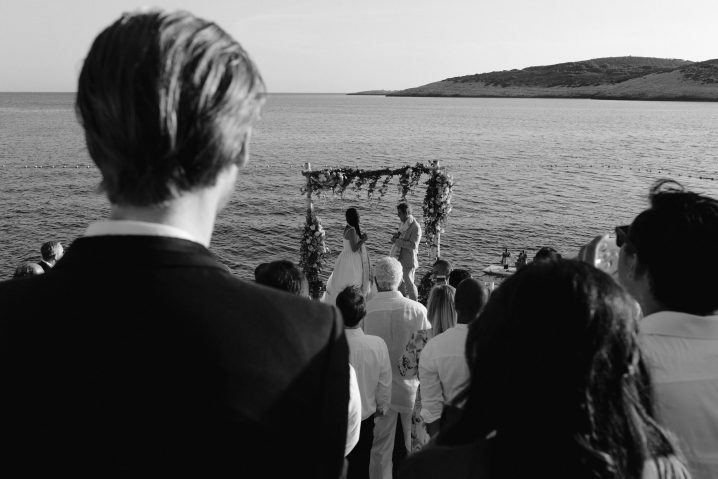 Intimate weddings on Croatian Islands are our favourite. You can check our Lake Como Wedding as inspiration and to get a glimpse into our photojournalistic approach with high attention to details and clean aesthetics, with a touch of an editorial style. We are stunned by emotions, architecture, ancient rustic ruins and sweeping estates of Croatia. Also we love to travel and visit new places so feel free to check our portfolio for more inspiration and take us anywhere! If you are planning your destination wedding in Hvar, please feel free to contact us and tell us a little about yourself. Share your story and ideas with us!